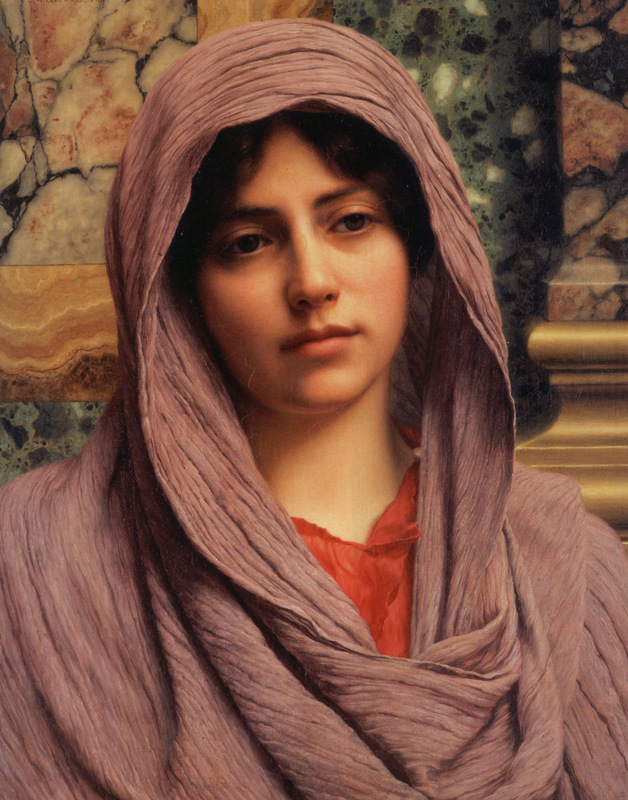 British painter John William Godward (1861 – 1922) finished this oil on canvas portrait in 1918. It measures 51 x 40 cm and is held in a private collection. Posted in Artwork, Big Picture | tagged art, fine art, paintings, portraits, woman, women. The permalink.